As a follow up to the Athletics Facility Planning Study, APArchitects was commissioned to execute the design for the artificial turf replacement and track repair at the Hubert Jack Stadium; and to implement the primary phase of the field hockey and lacrosse playing fields master plan at the Charlotte Smith (McCollum) Field complex. 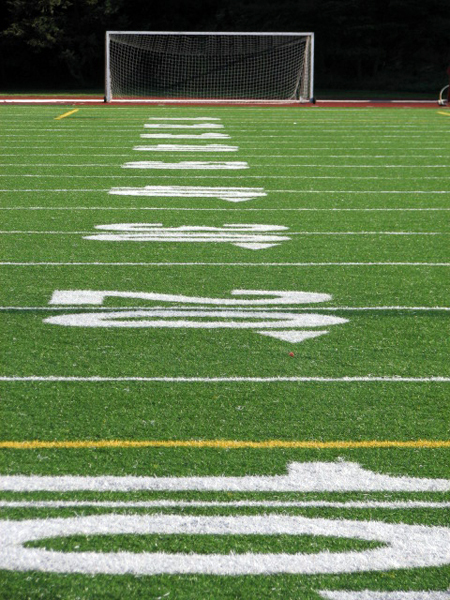 The Jack Stadium project consisted of the demolition of the existing synthetic turf system, reconstruction of the existing subgrade and drainage, and installation of a new dual-fiber rubber infill system. 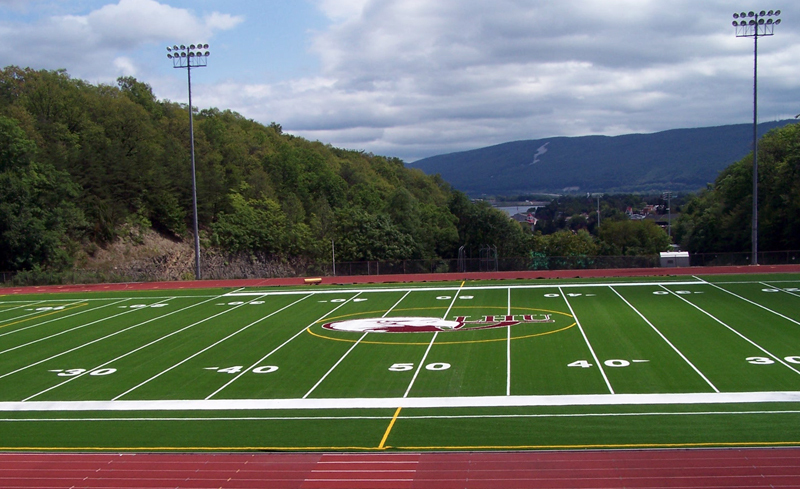 McCollum Field provided for the complete design of the new Astroturf artificial nylon turf system including a complete underfield drainage system and elastic shock pad. The McCollum complex included introduction of high-efficiency sports lighting to allow for premier venue and recreational lighting level capabilities, a new scoreboard, provisions for future watering of the field and accommodations for a future pressbox and supportive pavilion areas. Related infrastructure improvements serving both facilities to include re-design of the water system, electrical service upgrades, and fiber optic and data enhancements to service both the Jack Stadium and McCollum Field complexes.